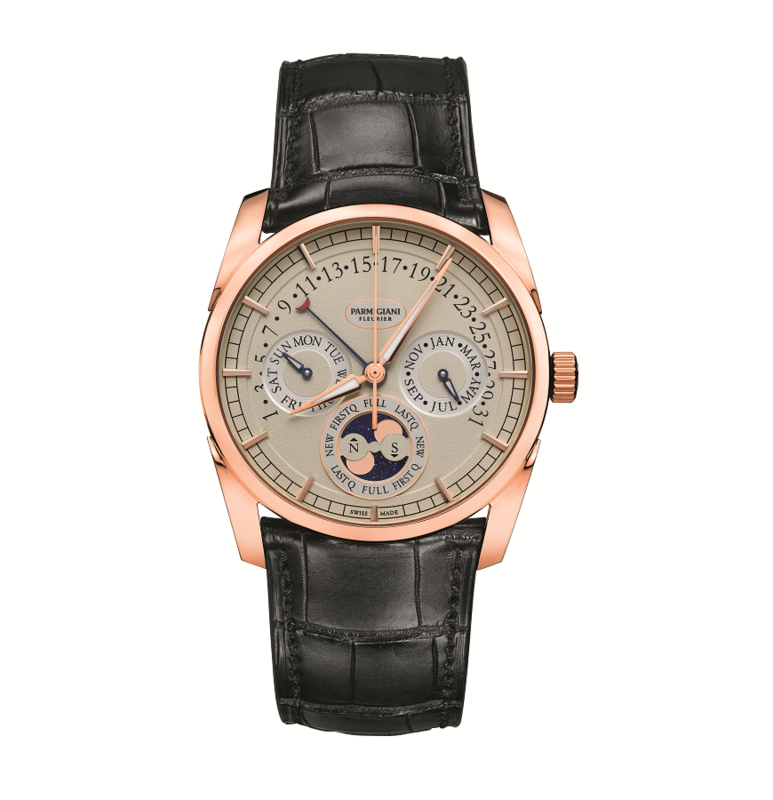 Parmigiani Fleurier was started in 1996 in Val-de-Travers. 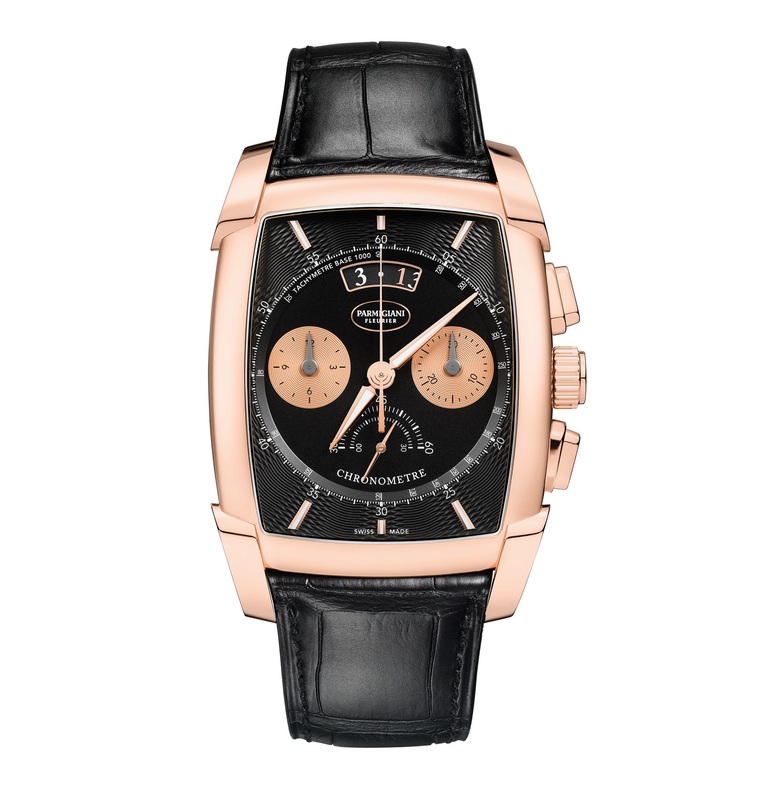 Founder Michel Parmigiani had conceived the brand as far back as 1976 through his work restoring watchmaking artefacts and his detailed knowledge of historical mechanical clocks and watches. 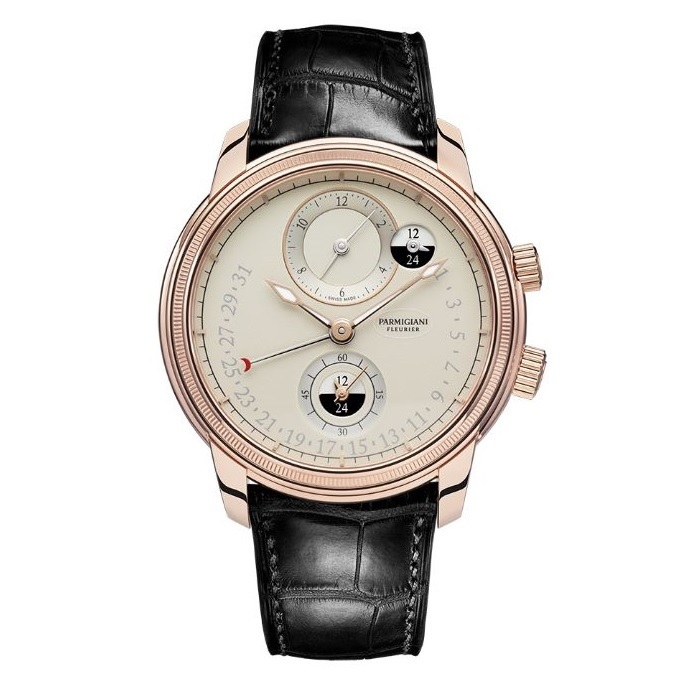 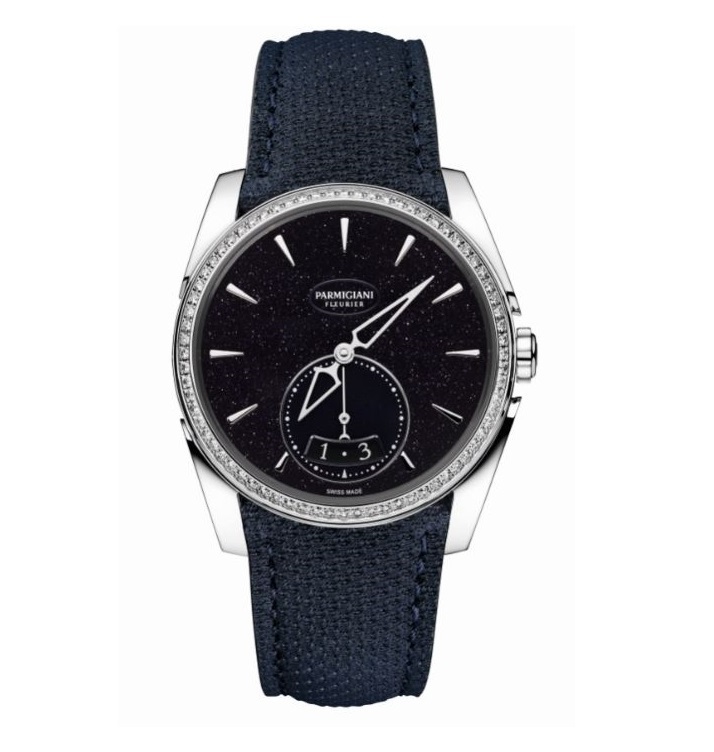 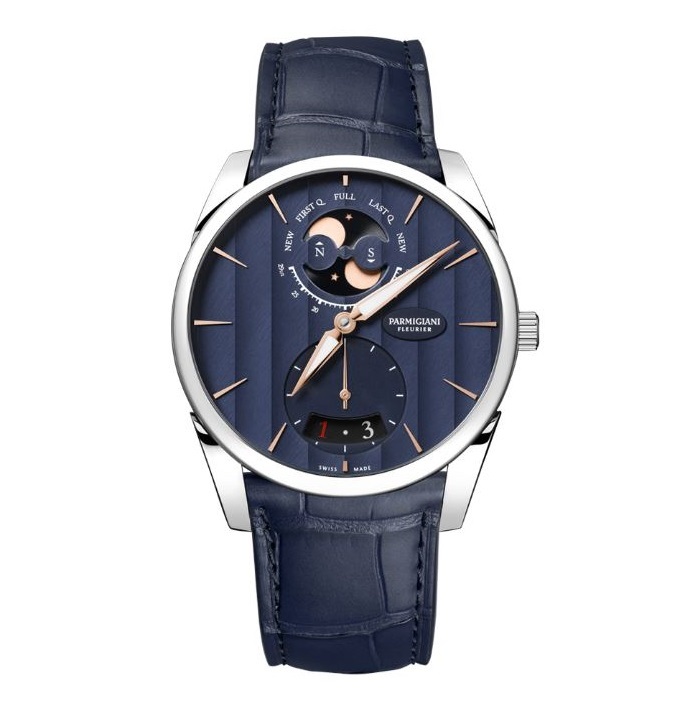 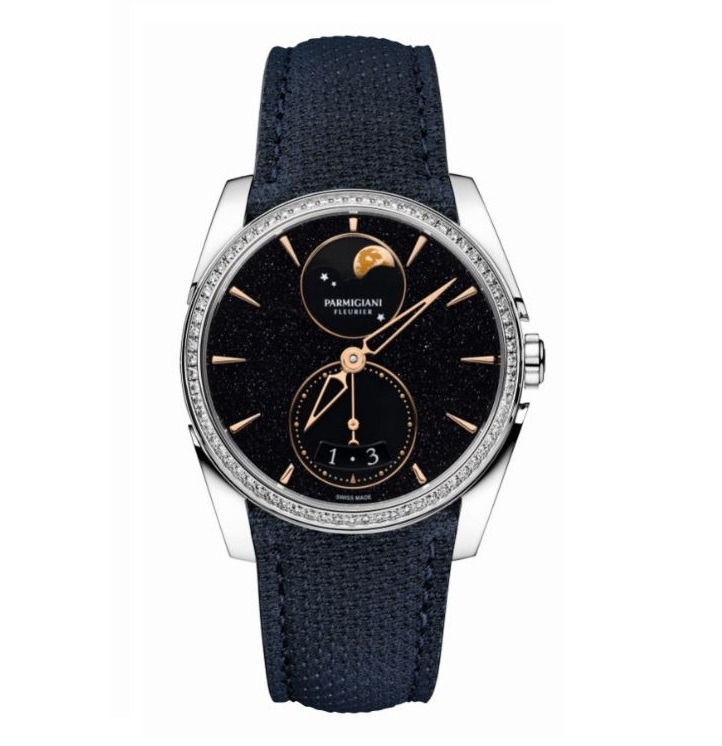 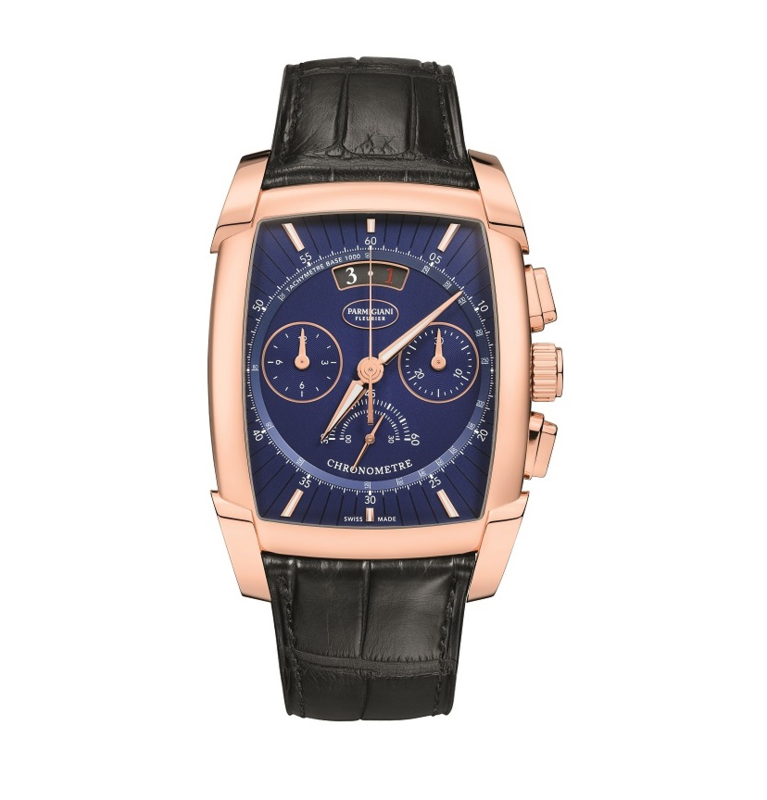 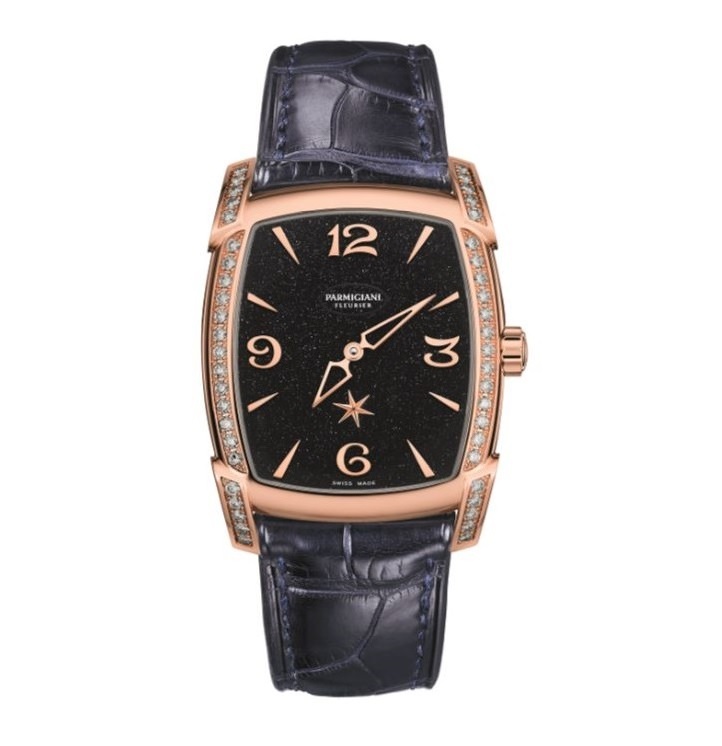 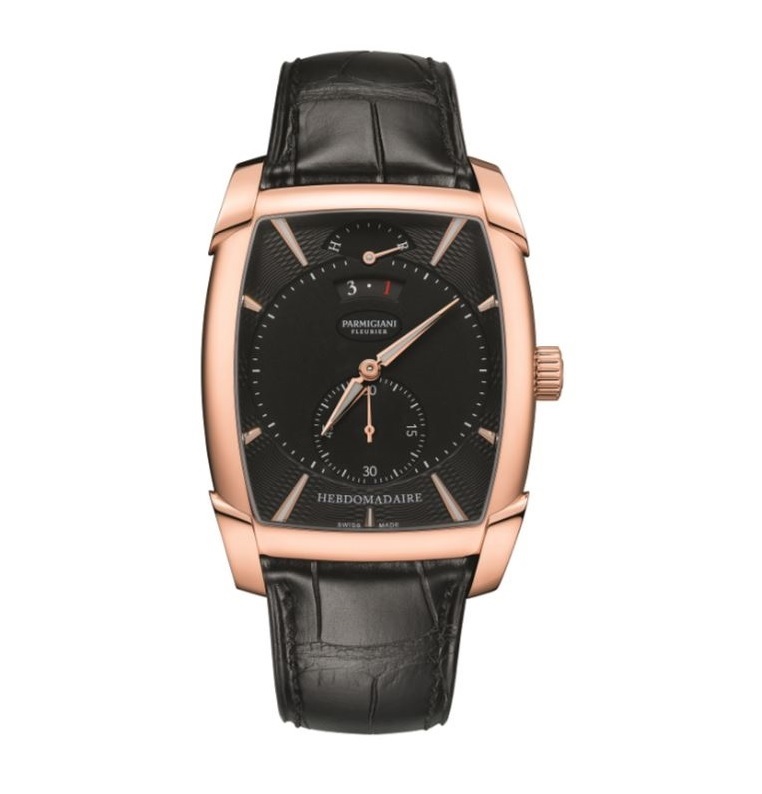 Parmigiani carries a men’s line of watches, and a line that caters specifically to women. 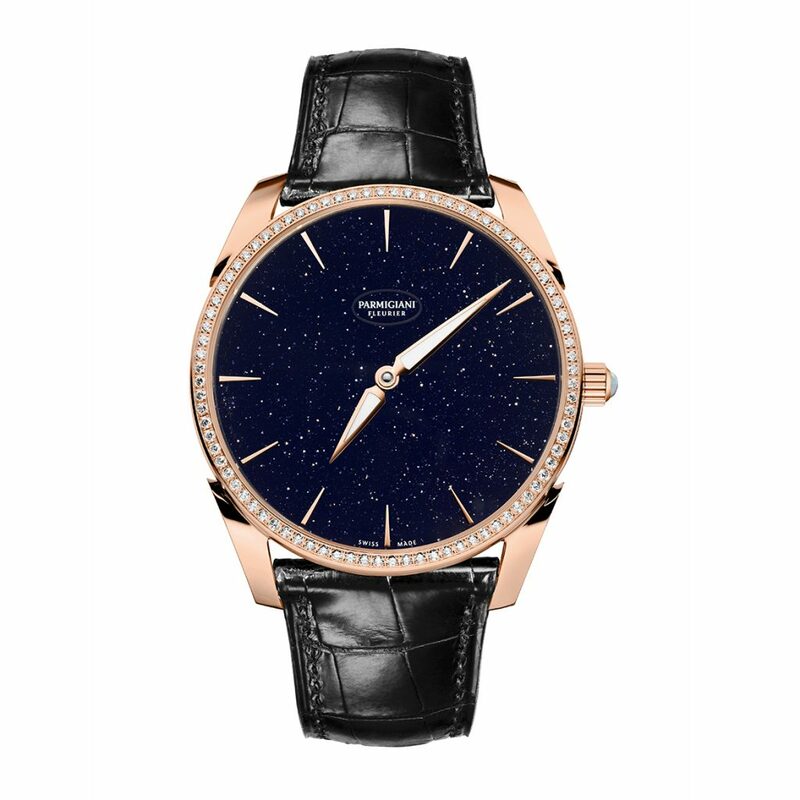 All Parmigiani Fleurier watches are hand-made, taking at least four hundred hours to put together; they are constructed with only precious metals and precious or semi-precious stones. 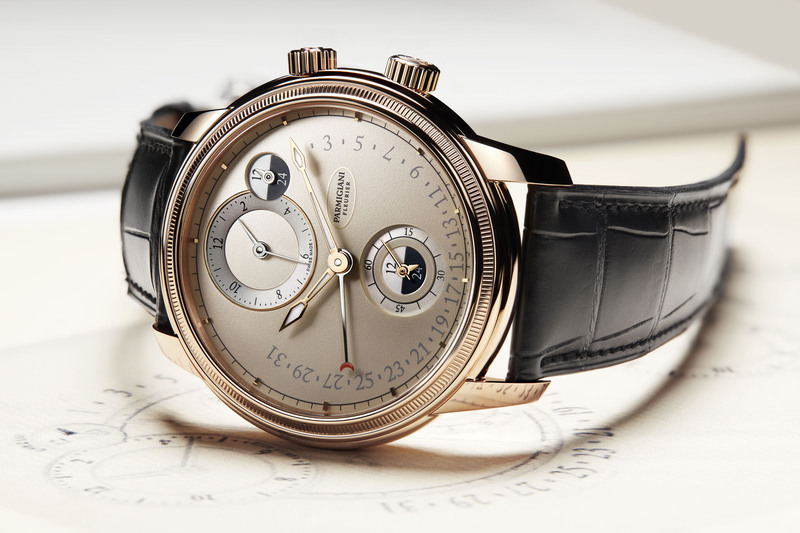 In order to create exclusivity, only a few thousand pieces are produced every year.